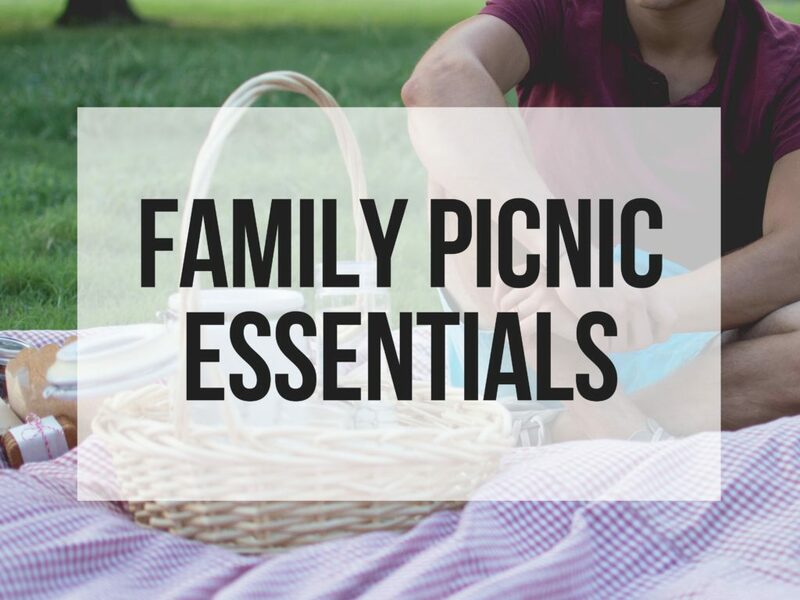 Make the most of this bank holiday by grabbing the kids and taking them on a picnic. We’ve got some suggestions to make your outdoor party in the park go more smoothly. Keep the choice of food simple. Limiting their options will allow the little ones less time to be fussy when it comes to what’s on offer, and packing easy to transport finger food will avoid inevitable sticky fingers and unwanted mess. A picnic isn’t a picnic unless you have a huge blanket right? So be sure to pack one or two that will be big enough to fit the food and yourselves on. Adults might even want to bring a few camping chairs to make the most of the relaxing time in the sun. Meanwhile, get the kids to bring a pillow to perch on as they tuck in to the feast. Be sure to bring along some good old fashioned park entertainment such as a frisbee, football or cricket set – or even get serious with a game of swingball! And in between all the fun, parents can sit and chill with their book or mp3 players. The summer weather can be dangerous, so be sure to lather the kids and yourselves in plenty of sun cream during the day. Additionally, park yourselves near a tree or some form of shade so you can get some rest bite from the heat if necessary. On the same note, bring along plenty of fluids and water. Why not freeze a couple of bottles to ensure you have chilled drinks for the whole day? There are somethings that definitely need to stay at home. 2) Loud music: Music at a garden party is always lovely, but bring your boom box to the park and you will annoy almost everyone else there! 3) IPads: Encourage the kids to play outside and immerse themselves in nature by leaving all the electronics at home, bar maybe a camera to capture all the fun. Previous Post: « 10 Parent Blogs to Read this Summer.